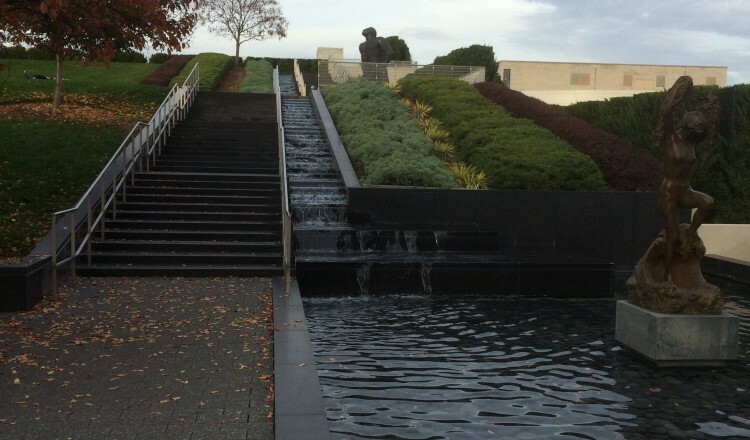 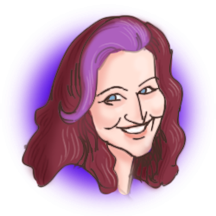 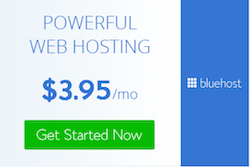 I’ve fallen down on my weekly blog posts because it’s been a particular busy month. 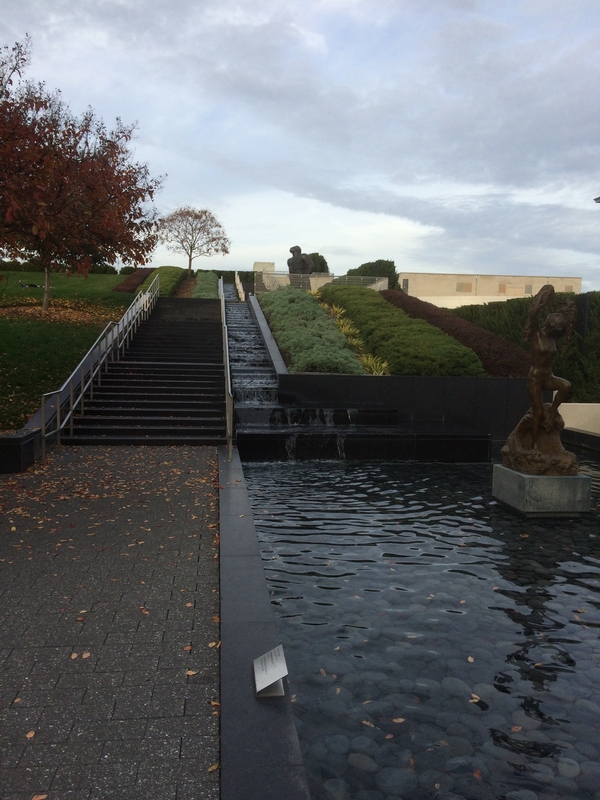 Here’s a quick recap of what I’ve been up to this month. 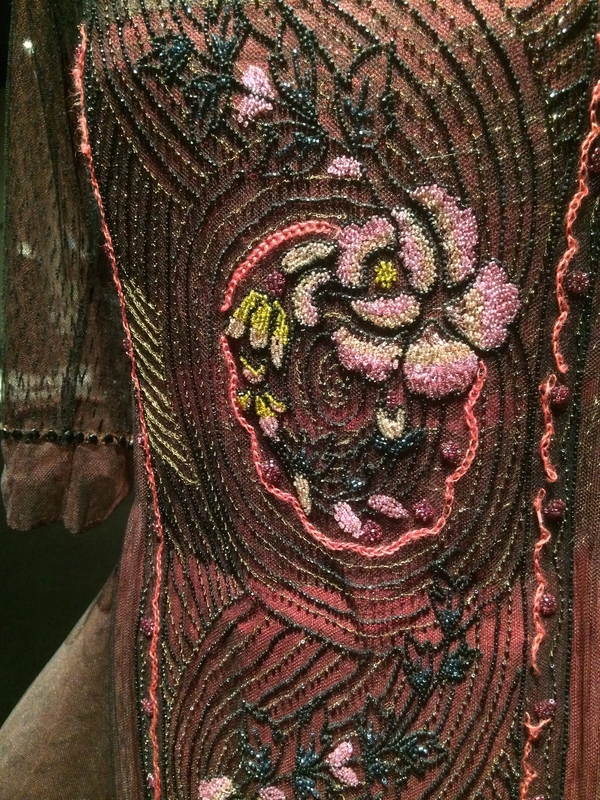 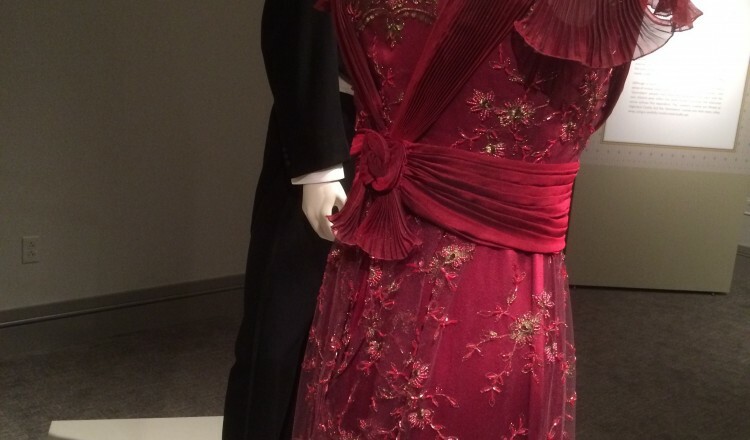 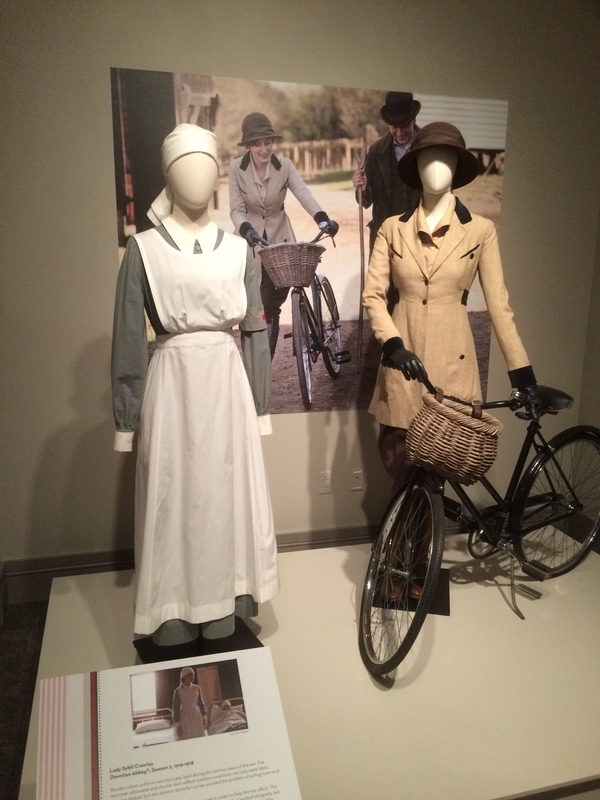 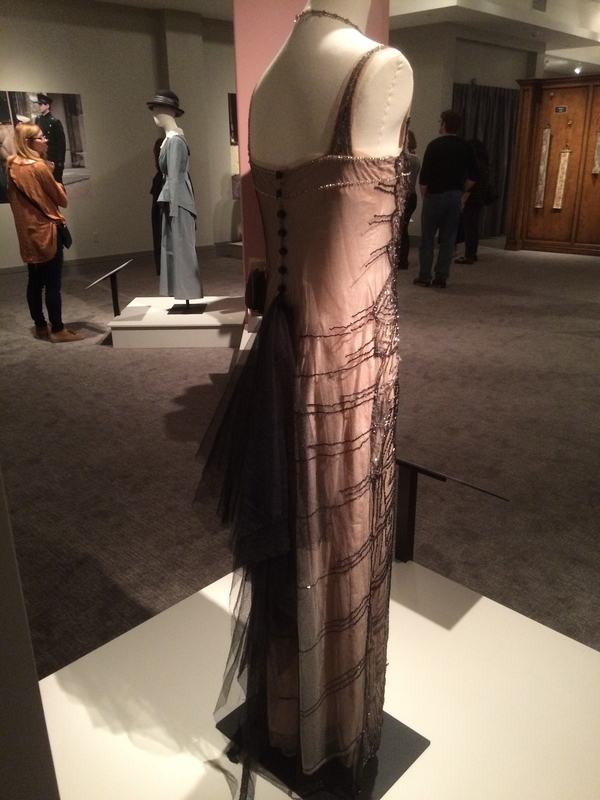 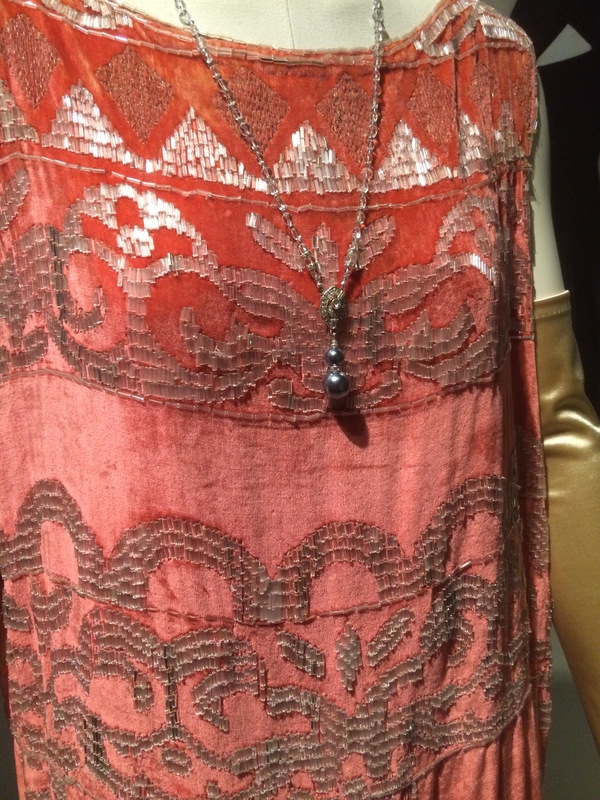 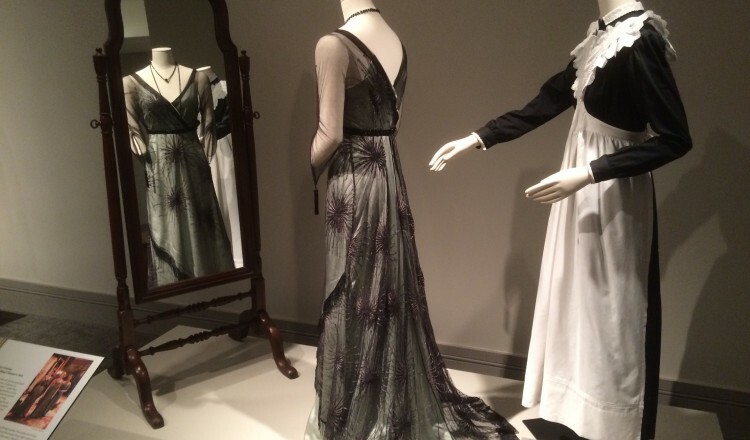 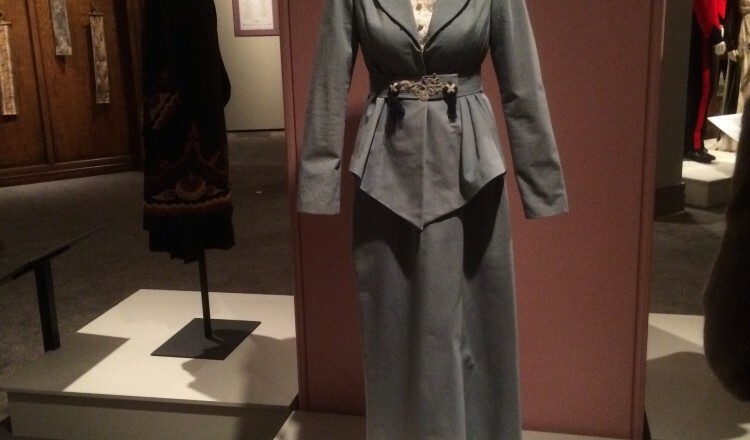 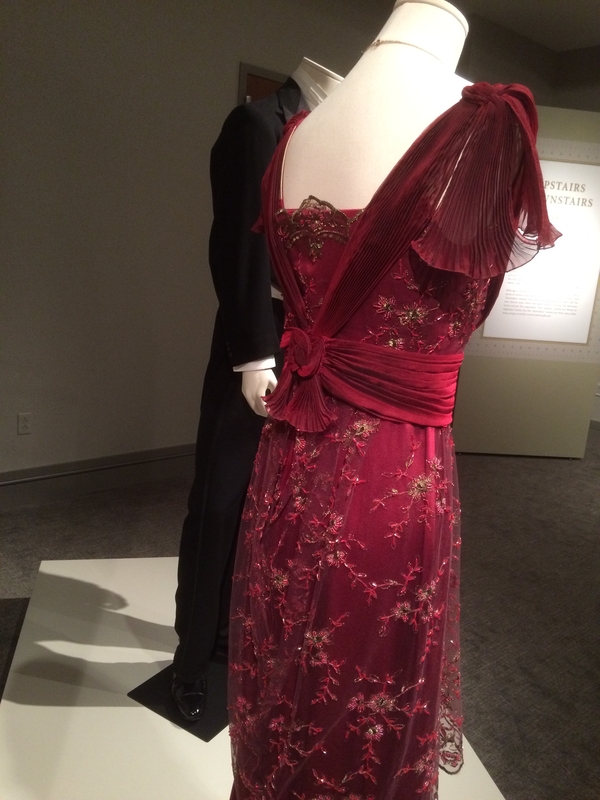 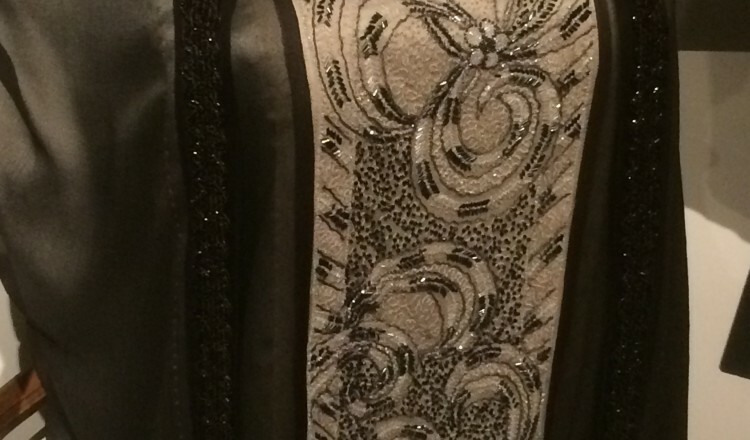 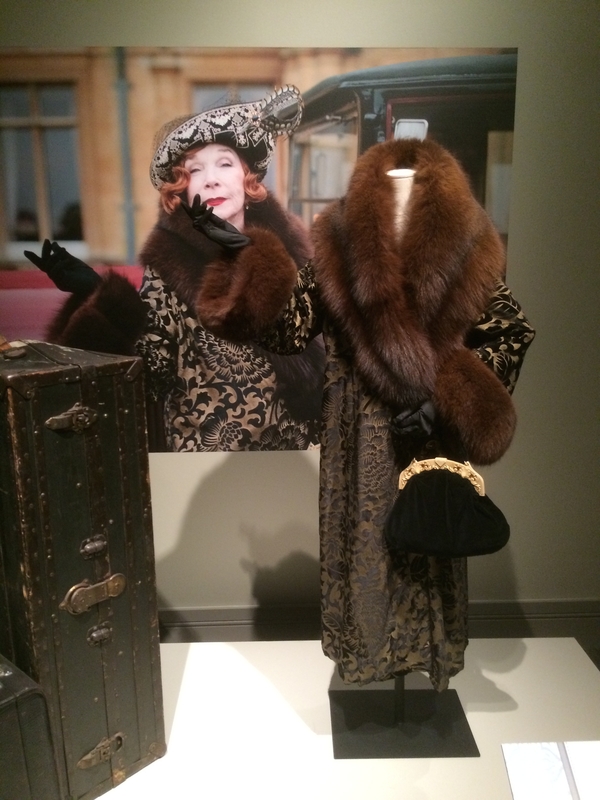 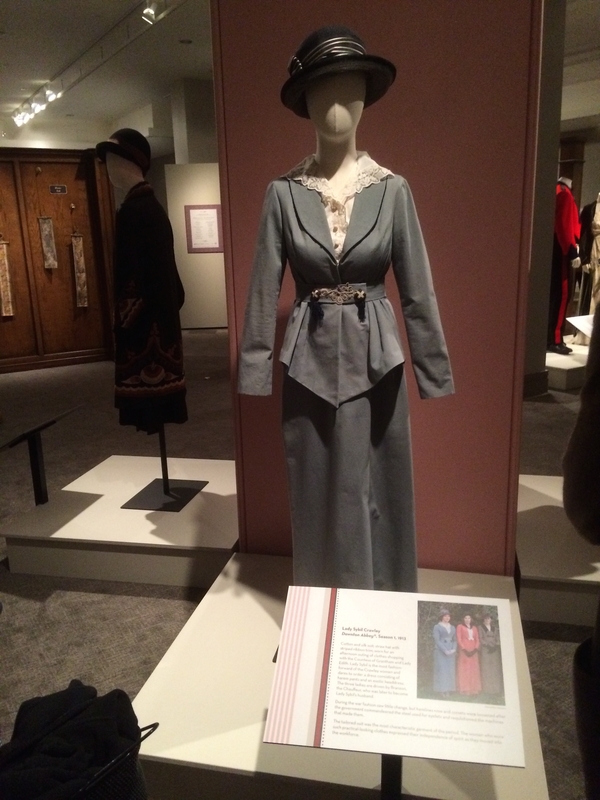 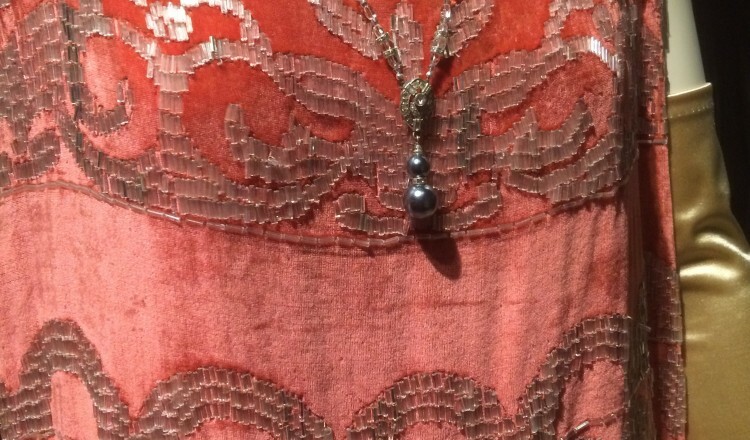 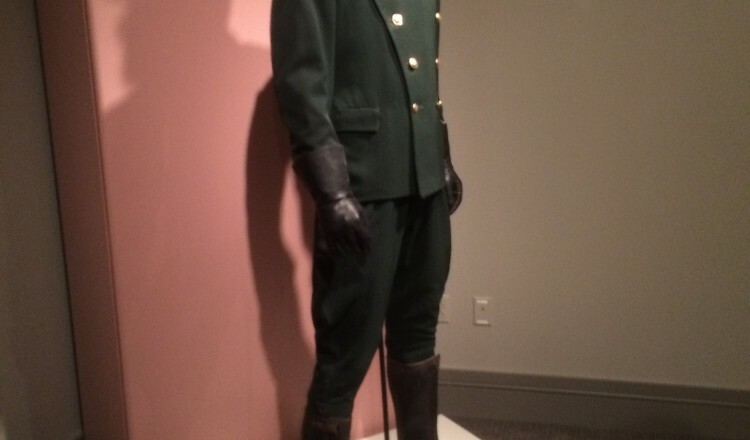 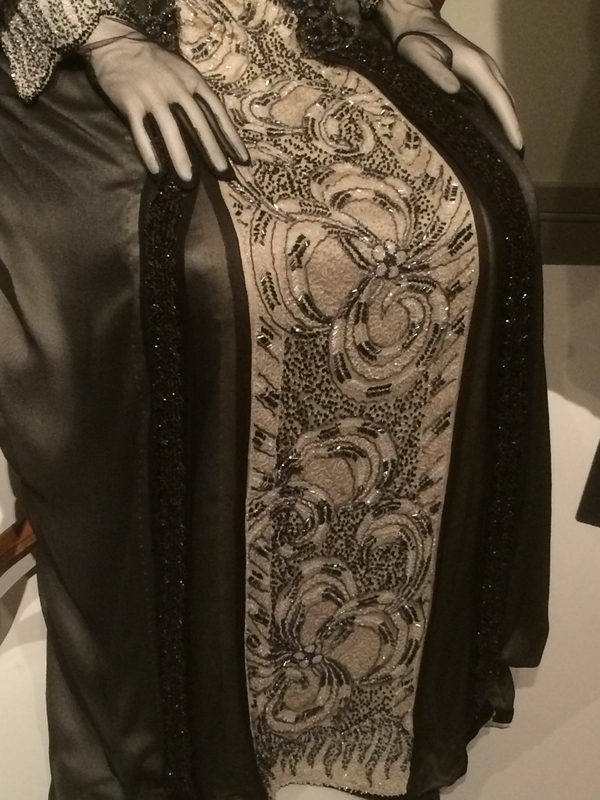 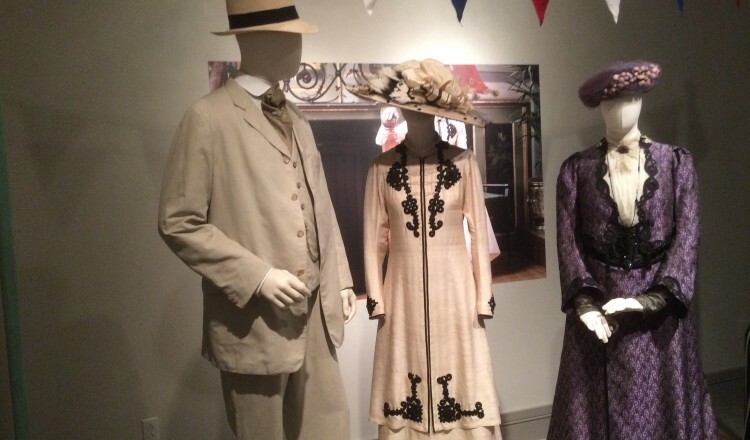 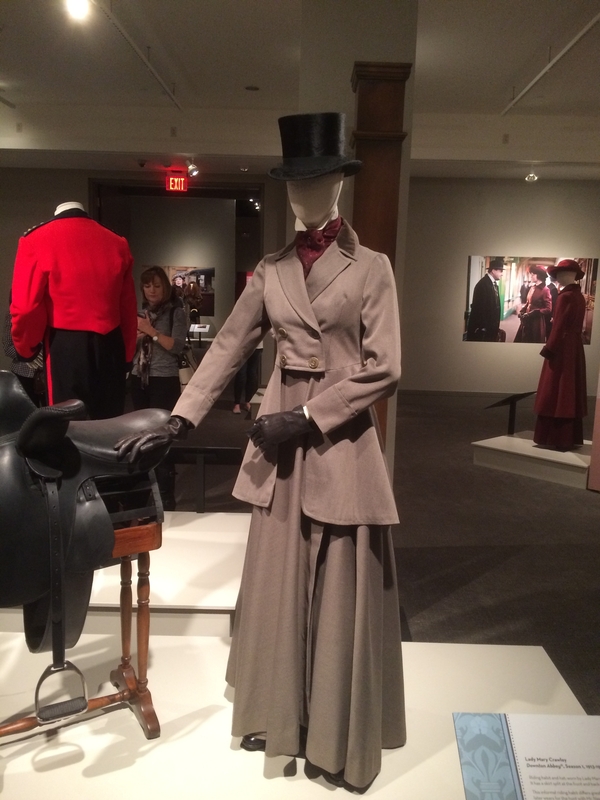 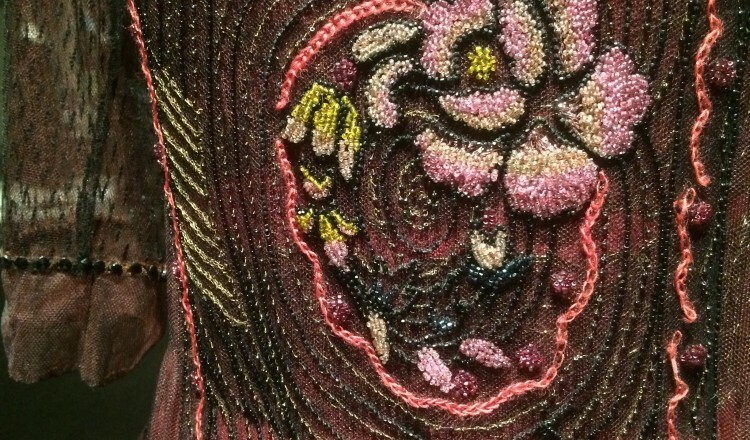 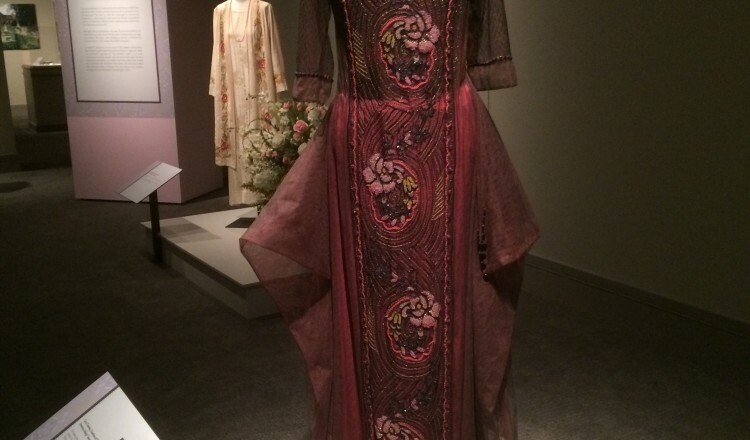 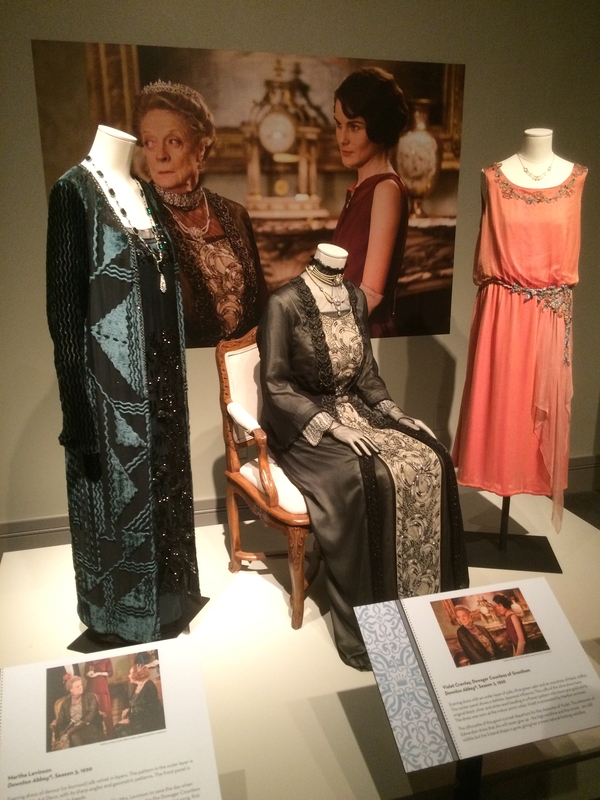 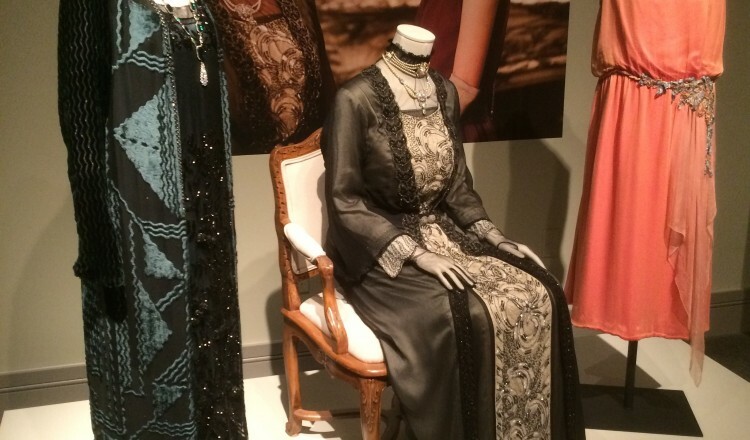 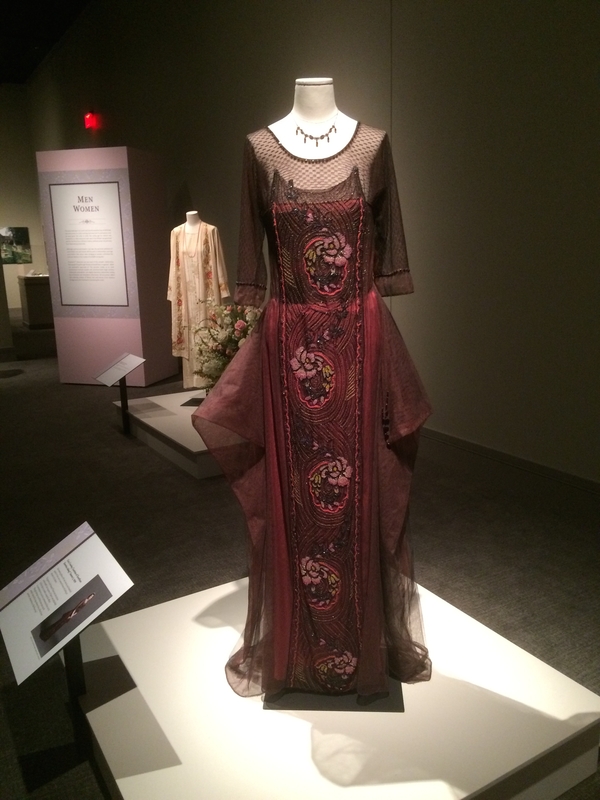 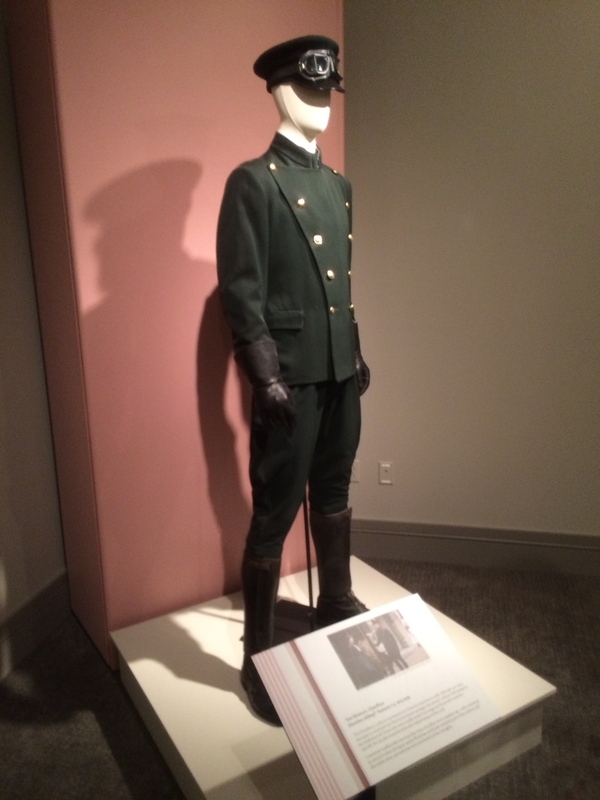 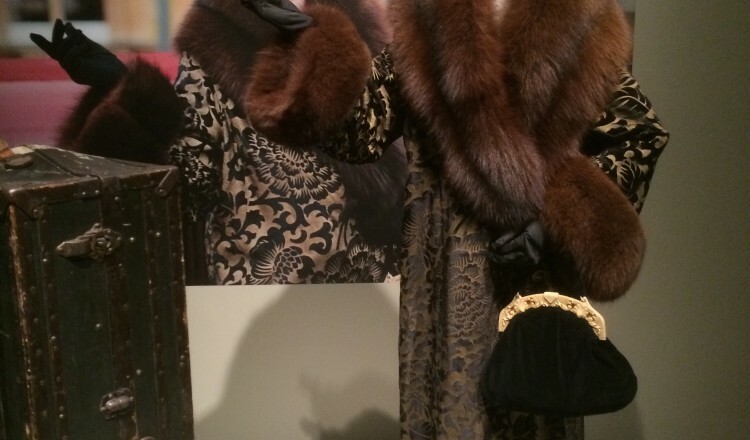 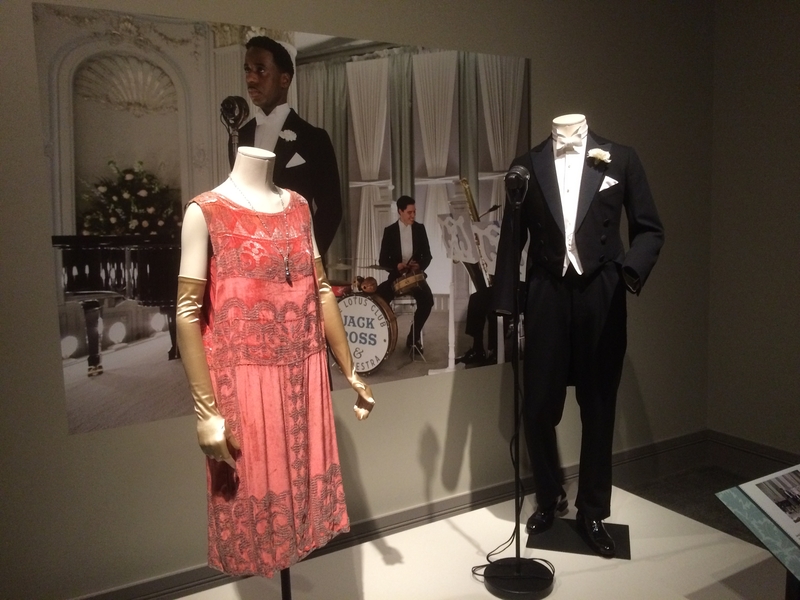 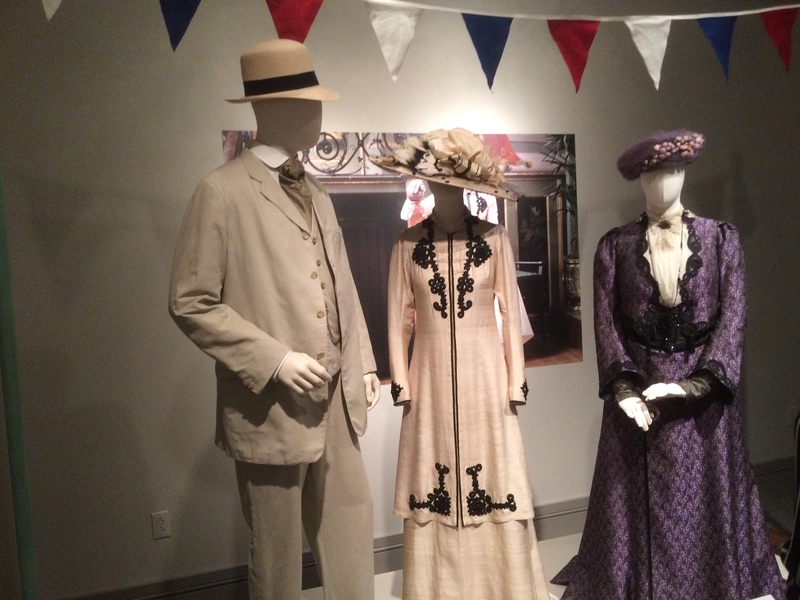 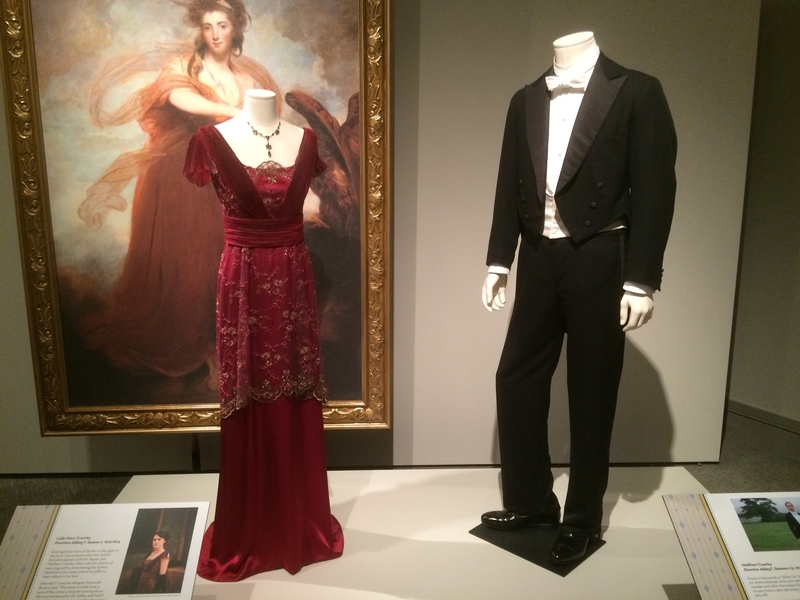 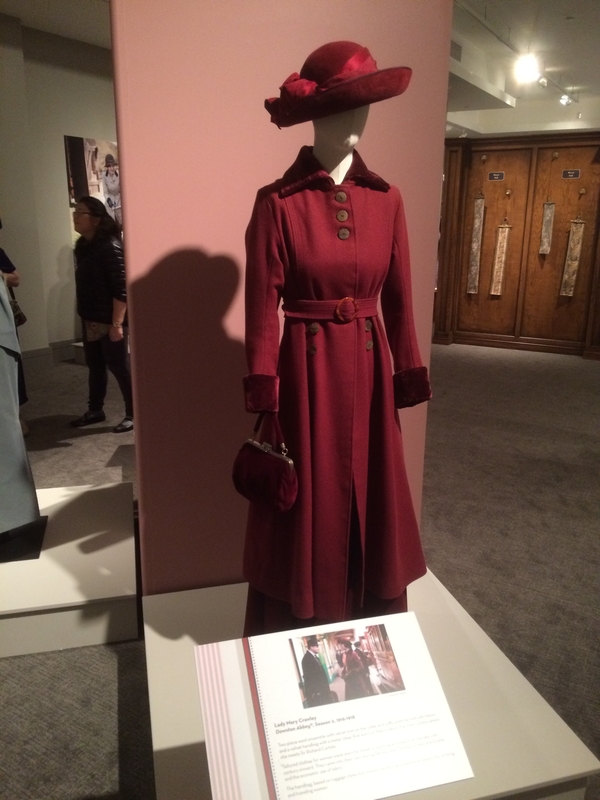 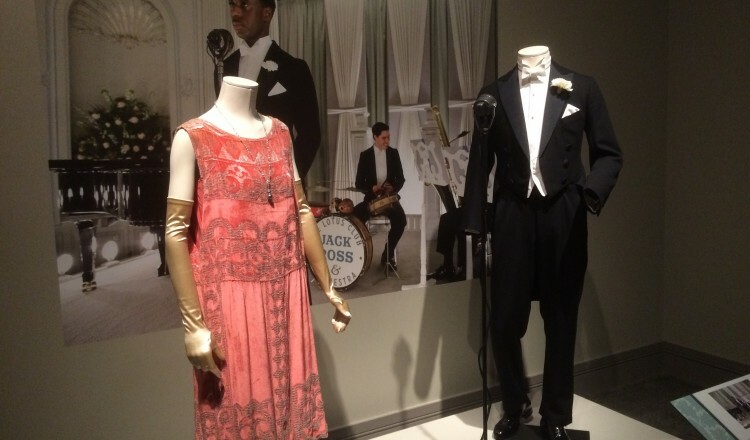 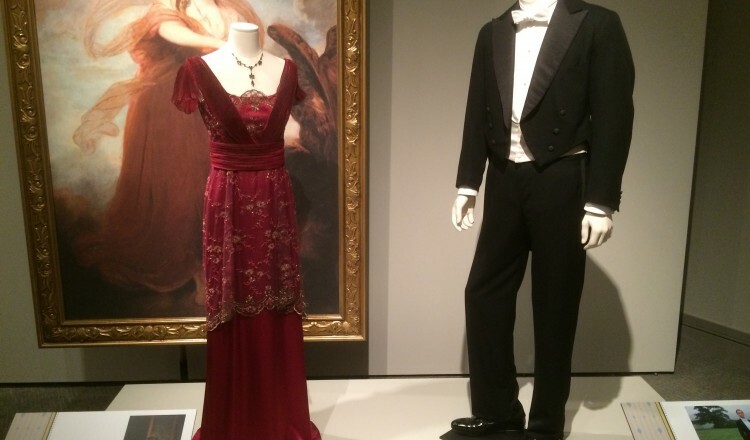 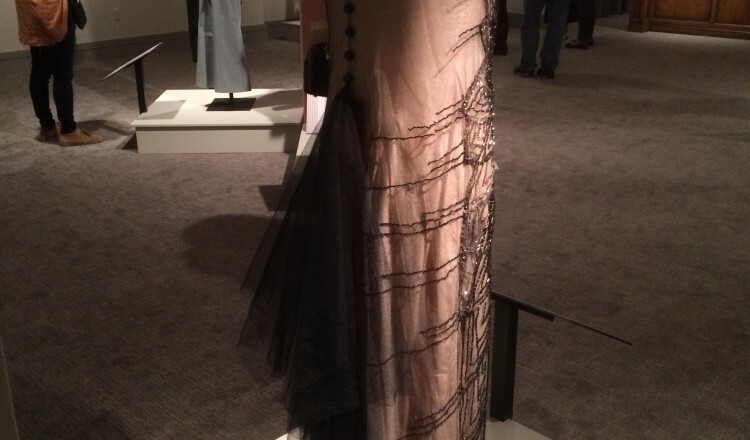 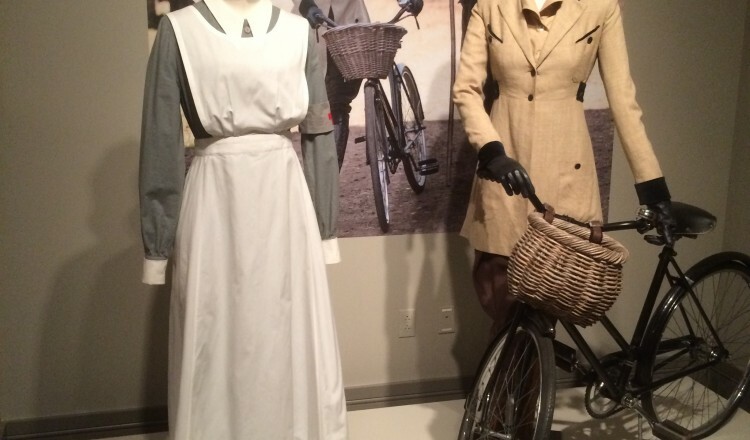 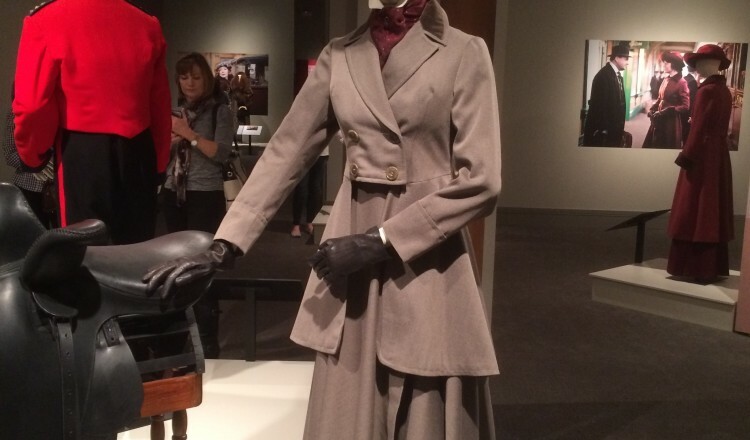 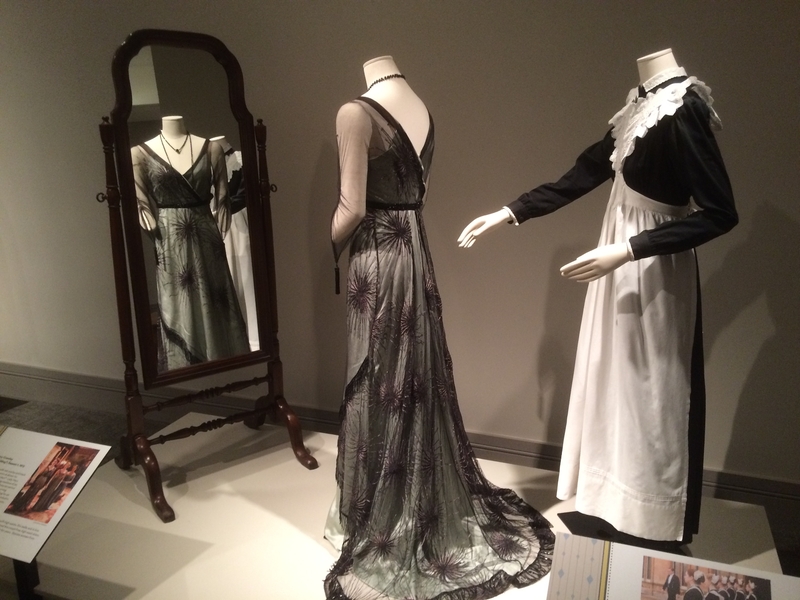 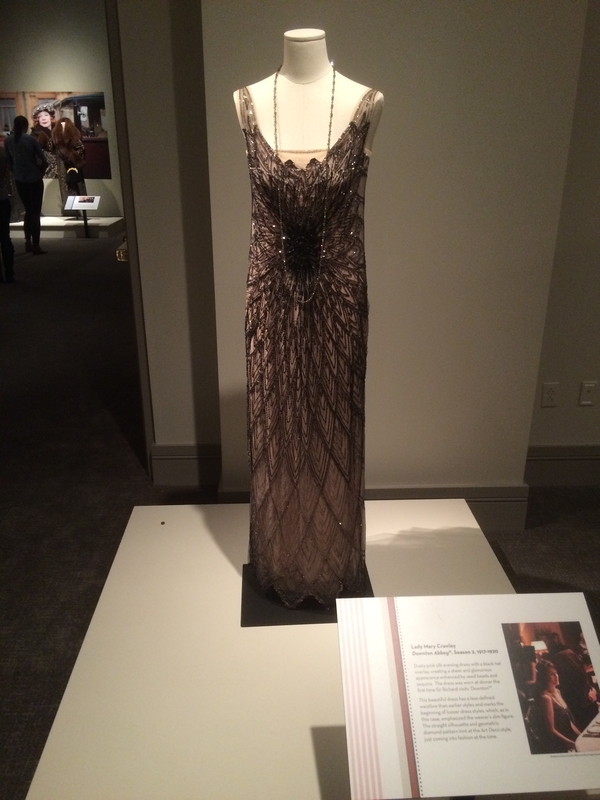 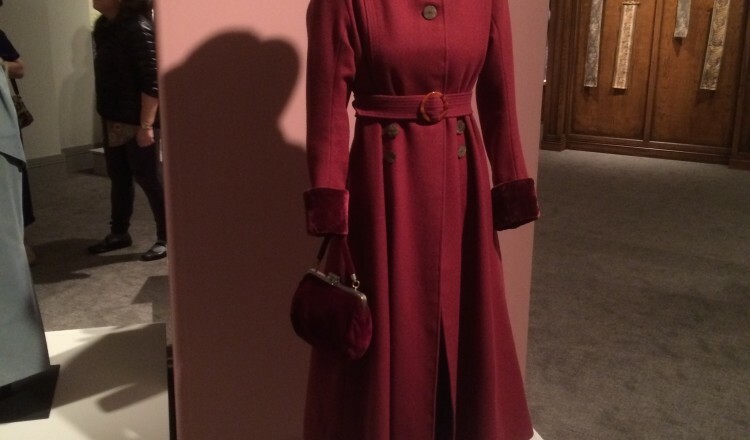 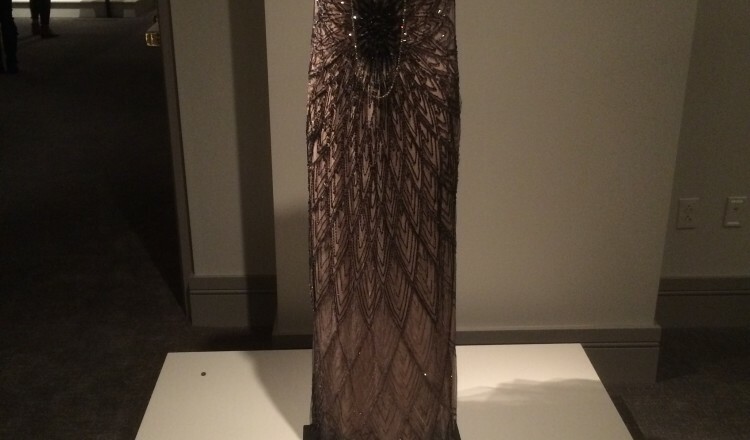 Enjoy a gallery of photos from the traveling exhibit, Dressing Downton, at Virginia Historical Society, about the fashions from Downton Abbey.